It's taken so much longer to destash my yarn than I thought it would. I didn't realize how much I really had. I'm happy it's down to the final two postings and half of it has already sold. I decided to split up the Worsted and Aran weights, because there were so many skeins. Some of these Aran weights I have used in place of Worsted in the past and I think most are quite interchangeable assuming that you swatch properly. Enjoy! - I will be posting a different weight of yarn every day to two days (starting with lace weight and working thru to bulky). - All weight, color, and other important information will be provided in my Ravelry destash list, which I will link each yarn specifically to for your reference. 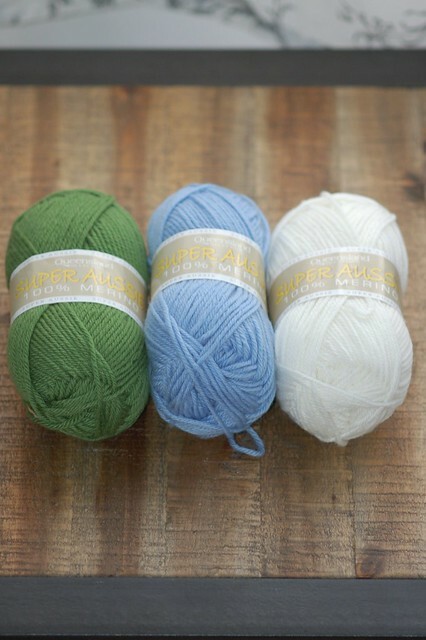 - I researched each yarn and tried to price on the lowest end (according to other Ravelers) to be competitive. - All my yarn has been stored in plastic bags along with lavender and cedar sachets (none of the yarn has any fragrance to it, the lavender and cedar were in the drawers along side the bags for preventive measures only). - Most of the yarn was purchased directly by me in either a LYS, yarn show, or online; however, I do have some skeins that were purchased from other Ravelers' stashes, traded and/or gifted to me. If this is the case, I will make sure to note that for your information. 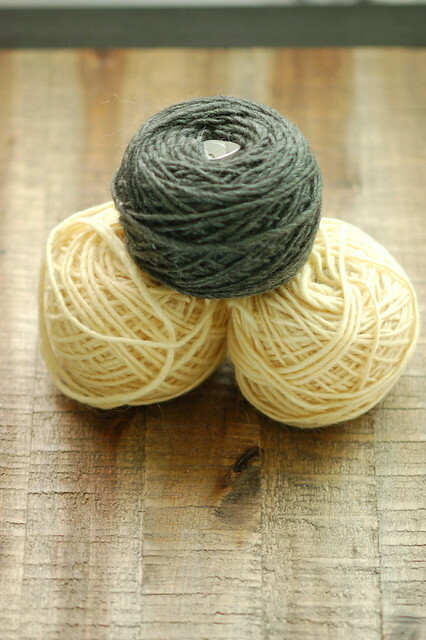 I will also mention if any of the yarn has been previously knit with and frogged. 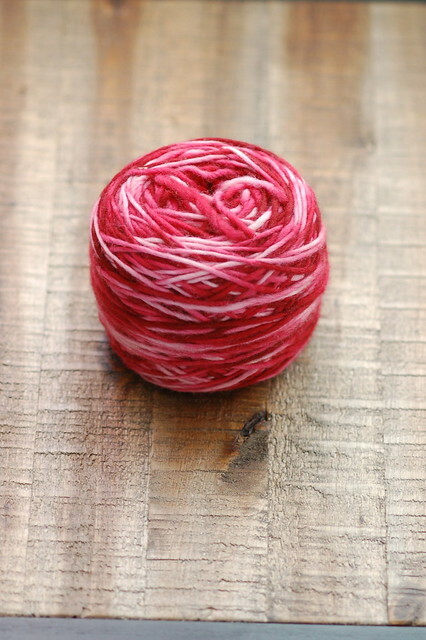 All pictures have been taken the day of posting, so the condition (balled, caked, in original skein) is well shown. - US shipping is as follows: 1 skein = $2, 2 skeins = $3, 3 skeins = $4, 4 skeins = $5 and 5+ skeins is FREE. All International shipping can request a quote via PM on Rav or email to yarnonthehouse@gmail.com. Since I will be posting a new weight of yarn each day or two, if you think you may want to purchase multiple skeins of yarn throughout the posts to combine or receive free shipping, you can hold the most current skeins by sending payment for yarn alone and then wait the week or so for all the posts to finish before mailing everything out together. Queensland Collection - Super Aussie (green, blue & white)- $3 each or $8 for set: These are full size leftover skeins from a commissioned blanket knitting gig I had awhile back. This is before I knew better. I knit an entire blanket for someone, granted a lap throw size, for very little money! Lesson learned. Haha! Louisa Harding - Thistle - $7 for set (I will not break up this set): Purchased this to knit a hat for hubby or myself. The yarn is really soft and the color is beautiful. Louisa Harding - Thistle - $7 for set (I will not break up this set): Same as above. Knit Picks - Full Circle Worsted - $20 for set (I will not break up this set): PLEASE NOTE THAT THERE ARE 3.9 SKEINS, ONE OF THE SKEINS HAS BEEN PARTIALLY USED. I originally bought 10 skeins and used 6.1 of them to knit hubby a Brownstone. These are the leftovers. Nice yarn to work with. 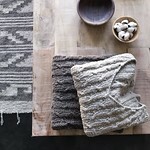 It's a very dark charcoal color and perfect for masculine knits. 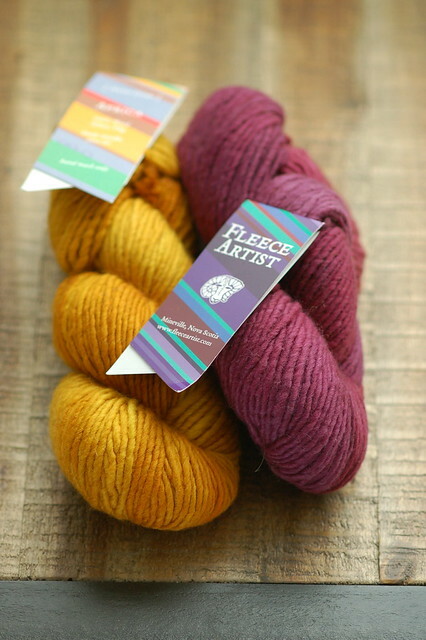 Fleece Artist - Africa (gold & purple) - $9 each or $16 for set: Unfortunately, this yarn has been discontinued. The colors are really lovely and I think they go well together. I think I was shooting for a couple hats out of these skeins, striped if I remember correctly. 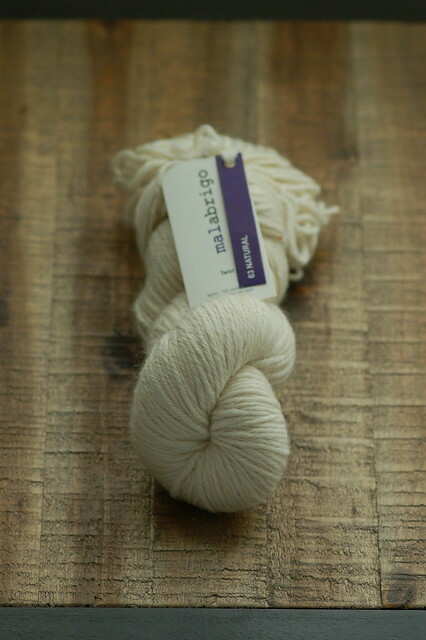 Malabrigo - Twist - $10: This yarn is very soft and has an interesting ply. I'm not sure why I originally chose the cream color, but I bet it was during the time when I really wanted to knit myself a light colored slouchy beanie. 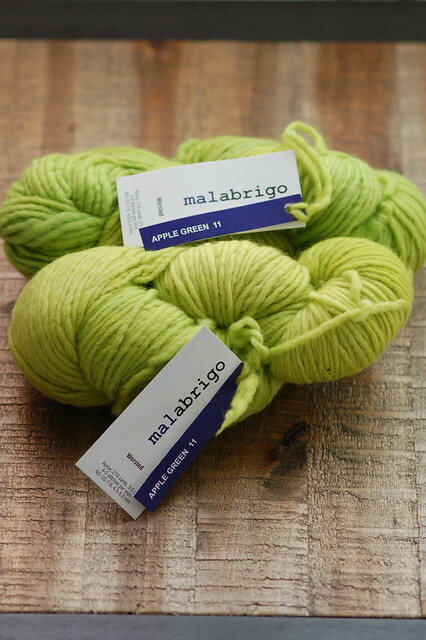 Malabrigo - Merino Worsted - $9 each or $16 for set: Ahhhhh! Mal Worsted. It was my absolute favorite at one time. Still is a top lister. I used to knit hats and sweaters with only this at one time. 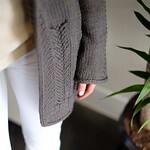 OK, maybe not only this, but I've definitely knitted with my fair share of Mal Worsted. Beware, this color is bright! Malabrigo - Merino Worsted - $9 each or $16 for set: Same as above. Except this color is much more down to earth. It's actually a great color for this season. 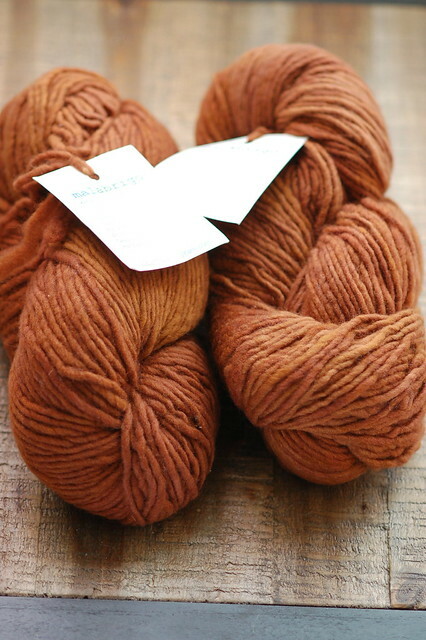 Malabrigo - Merino Worsted - $7: PLEASE NOTE THAT THE BEGINNING OF THIS YARN HAS BEEN KNIT WITH AND FROGGED. 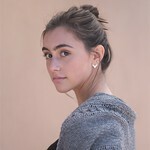 Jaz picked this one out a long time ago when she wanted to learn how to knit. We came home, tried, and then we both lost patience. Haven't tried again. 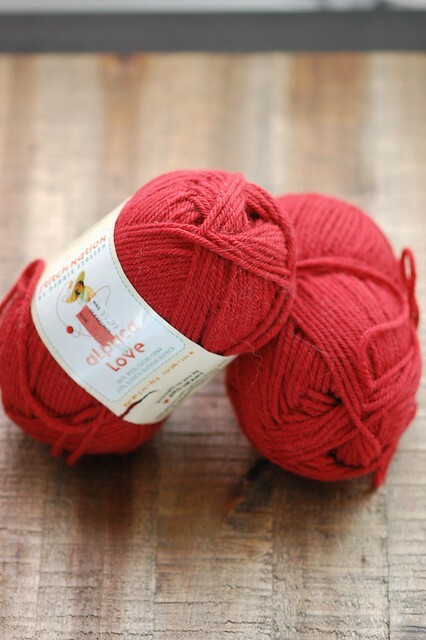 Stitch Nation - Alpaca Love - $4 for set (I will not break up this set): PLEASE NOTE THAT THERE ARE 1.8 SKEINS, ONE OF THE SKEINS HAS BEEN USED. This is a nice yarn for the price point. 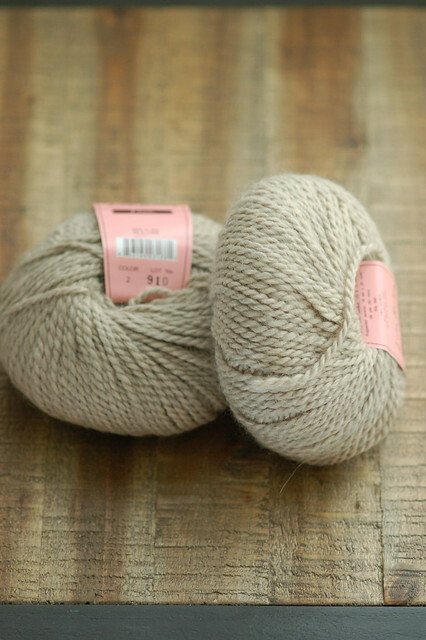 I bought this at the same time that I bought a bunch of dark gray skeins. I knit a blanket out of the gray ones. 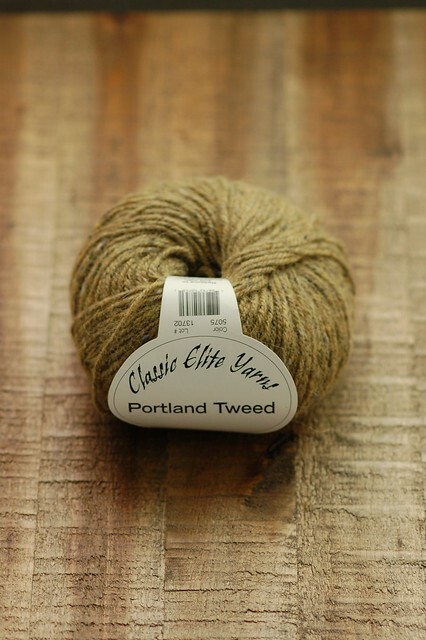 Classic Elite Yarns - Portland Tweed - $7: Another yarn for a hubby hat that never came to be. 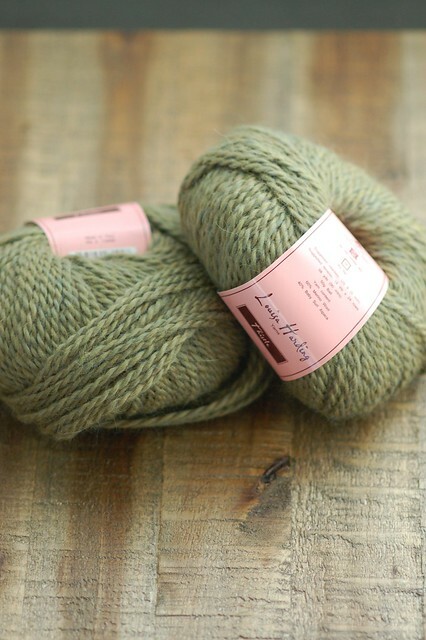 Brown Sheep - Prairie Silks (yellow & gray-green) - $12 for set (I will not break up this set): I got this in a Rav trade. The yarn does not look to have been knit with. It's a really pretty yellow and the other color is named Capitol Green, but to me it's more of a gray than a green. 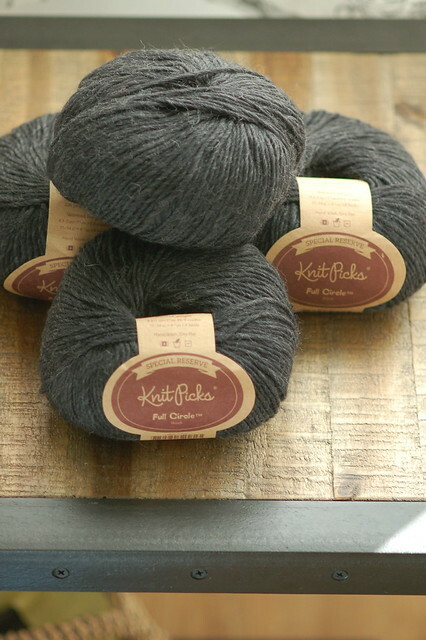 I think these skeins would look great in something striped together. That grellow thang! Those are the Aran's! I have one small post to do tomorrow with my bulky yarns, and I'm done! Yay! If you are interested in any of these lovely yarns, please contact me on Ravelry or by email at: yarnonthehouse@gmail.com. My preferred method of receiving payment is via Paypal.